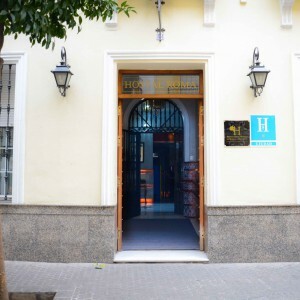 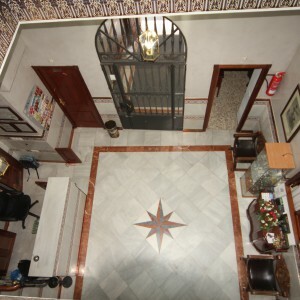 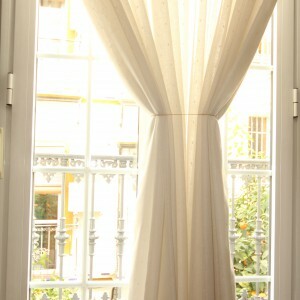 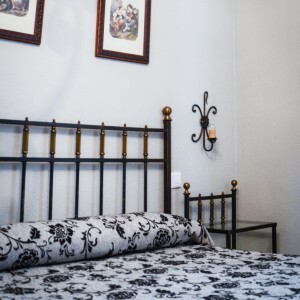 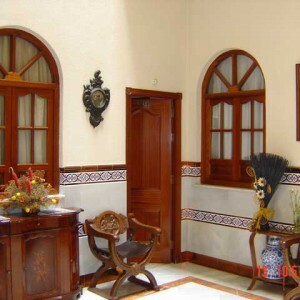 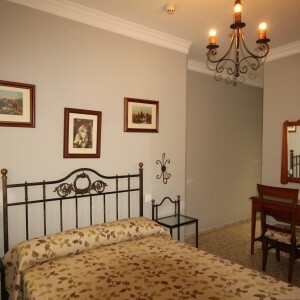 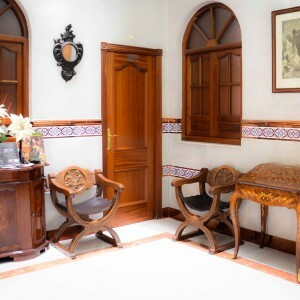 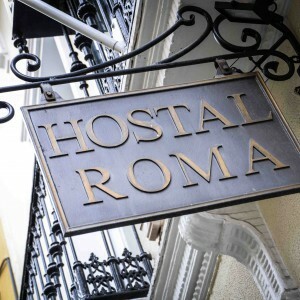 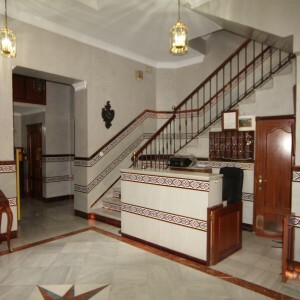 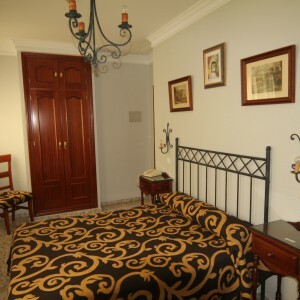 Among our cheap hostels in Seville is the Hostal Roma, a refurbished nineteenth century Sevillian house. 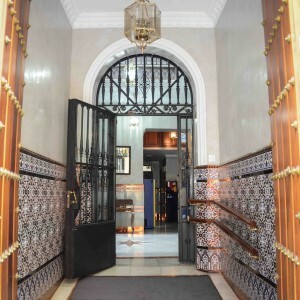 Opened in 2001 is the bulwark of all our establishments and therefore the smartest of them all. 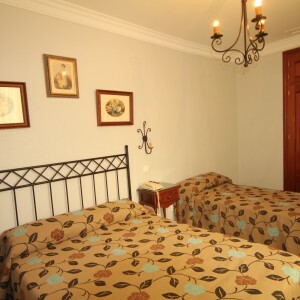 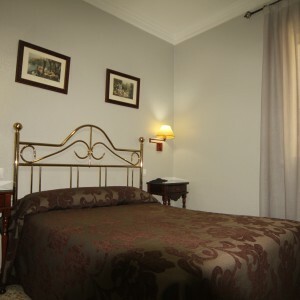 In addition, he has all the facilities necessary to make your stay comfortable. 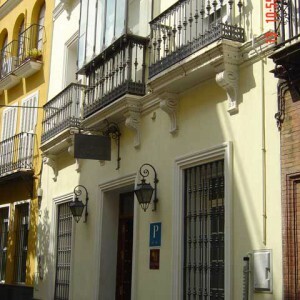 We have parking (reservation required).